Clifftop Club Resort is a ski resort at Auli (the famous ski place in India) situated at an elevation of 3050msl. The resort gives both downhill skiing and cross country hiking. It is 2nd utmost resort across the world and the only skiing resort in Asia which is situated right on the ski slope. Clifftop Club Resort serves to a variety of special category of Guests who want to explore Uttarakhand Himalayas with diverse themes - Honeymooners, Adventure Sports, Students, Pilgrim, Leisure, and Corporate who want to blend business with enjoyment or those who just want to be sleep in nature’s laps. The resort also offers pick up and drop off from different locations to the resort. A ski school with skilled trainer, equipment and porter is available at this place. Peak season to visit this place is from the month of January – Mar. Clifftop Club Resort in Auli also arranges rock climbing, mountaineering, river rafting, pilgrimage, horse riding, and many other thrilling tours to close by Joshimath and Badrinath. The road distance of 17km from Joshimath to Cliff Top Club is a sharp climb that is approx 5000 feet to 10,000 feet above sea level. The vertical slope coupled with ice on the road makes it flabby for vehicles other than a strong four-wheel drive. 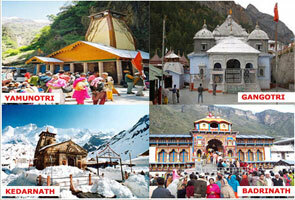 During winters the motorable road from Joshimath to Auli is blocked due to intense snowfall. There are 20 one-bedroom apartments, over 25 luxuries studios, two family suites, 16 luxuries suites furnished with a biased kitchenette, sofa set, beds, attached wash rooms, with hot water supply in clifftop club, Auli. All rooms have telephone, TV, and radiators. Apart from this 24*7 room service is also offered in this resort. The resort has multi-cuisine dining along with a 24-hr coffee shop and al fresco restaurant serving mouth-watering foods. The resort provides various amenities including live entertainment, laundry, yoga, playground area, and meditation classes. Snow scooters are also accessible for lease. Conference services are available. Master Card and Visa cards are accepted. Auli has convenient connectivity by motorable roads with foremost places of state. 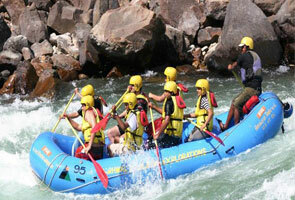 The nearest railway station to Clifftop Club Auli is Rishikesh. 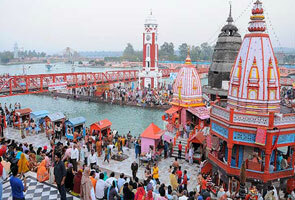 It is located on NH8 and it is well joined by main cities of India. 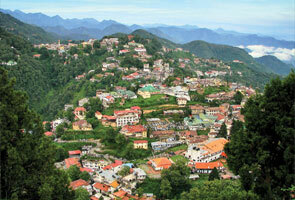 Jolly Grant Airport is the nearest airport to Auli which is situated at Dehradun at a distance of 268 kms. Jolly grant airport is a domestic airport associated generally with flights from Delhi and Chandigarh.